Oswego, a city in the state of New York, is considered a relatively small town that boasted less than 20,000 residents when the census was taken in 2010. The town is located in the Syracuse metropolitan area in the north central part of the state, and has several interesting features that set it apart from other nearby cities. 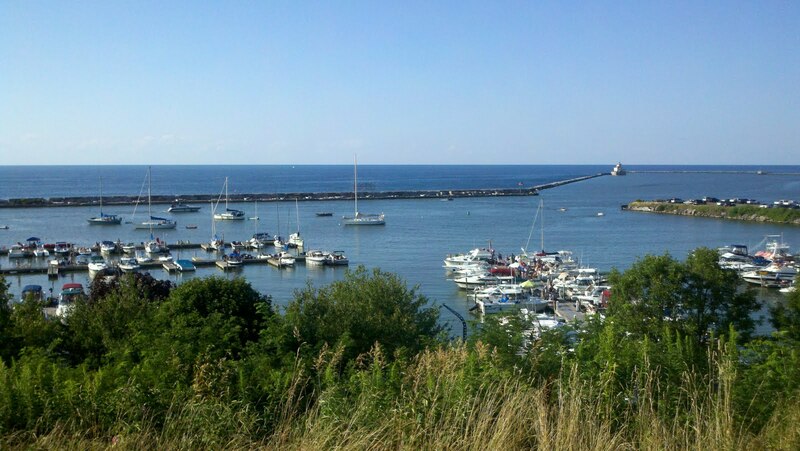 Oswego is a lake town; in fact, it is nicknamed “The Port City of Central New York.” Located on the shores of Lake Ontario which makes up the northern border of the town, many city residents work at the lake in the boating and fishing industries. At the marina, fishing tours and boat rentals of many kinds are at one’s disposal. Amenities such as marine stereos, fishing rigs, etc. are available. These industries also bring many visitors to the town each year. Another major attraction is the Oswego Speedway. This is a well-known automobile racing speedway that holds many major events each year. There is also a university campus in the town, The State University of New York at Oswego, just outside the city proper and also on the lake. This makes it one of the more beautiful college campuses in the nation. The town is known for its major, annual festival, Harborfest, a four-day festival that attracts hundreds of thousands of visitors. Hockey is also popular in the area, and a minor league team from the town has experienced much success in recent years. Oswego is a town with many different things to see and do. Residents and visitors alike enjoy the various aspects that set it apart from other small towns in New York and the northeastern United States including spontaneously organizing “cash mobs” to support local businesses. A visit to Oswego is certain to offer some exciting benefits to nearly everyone who has the opportunity to check it out.